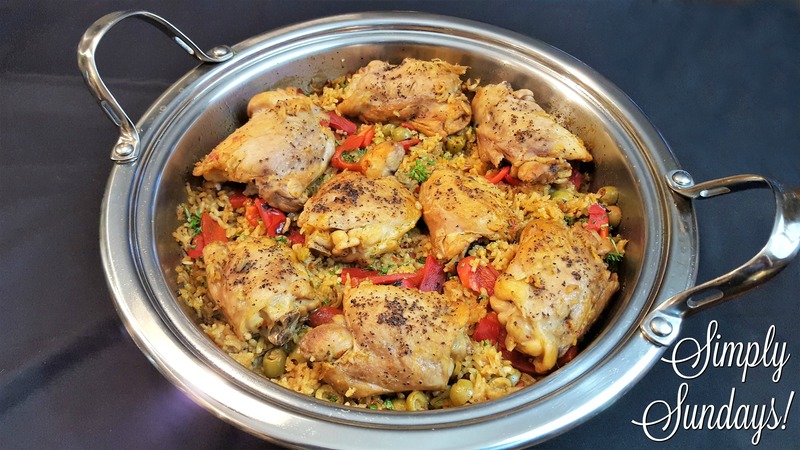 Chicken and Rice (Arroz Con Pollo) – Simply Sundays! There is so much flavor in this dish that I’m sure it will be a dinnertime favorite! Top with the chicken and serve family style!! !